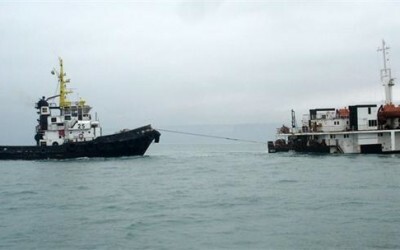 Odessos Shiprepair Yard S.A. is situated at the southern end of the city of Varna, on the island between the old and new canals connecting the Black Sea and the Lake of Varna and is about one mile far from the mouth of Port Varna. 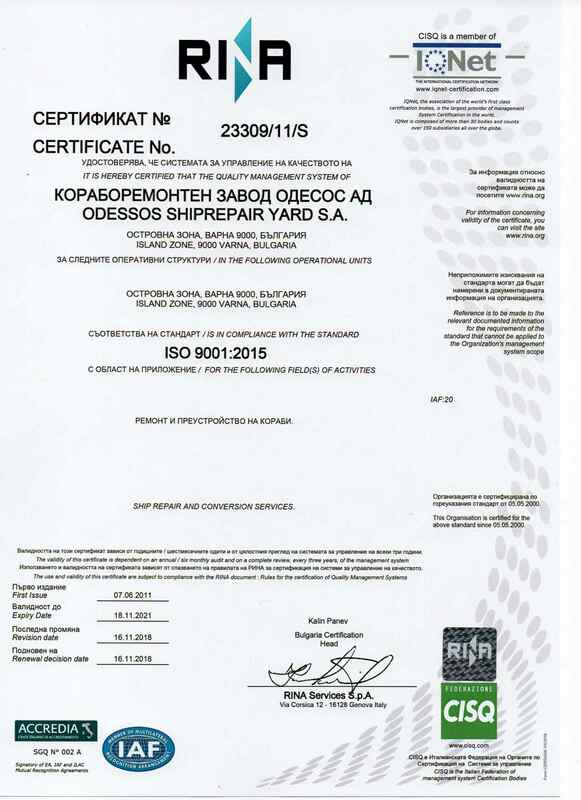 Yard’s location is extremely favourable in view of the significance of Varna as a big industrial and tourist centre. 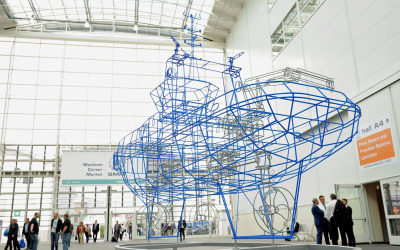 Located at the point of intersection of multiple transport, communication and commercial main lines, the shiprepair activity is secured in terms of timely delivery of materials. 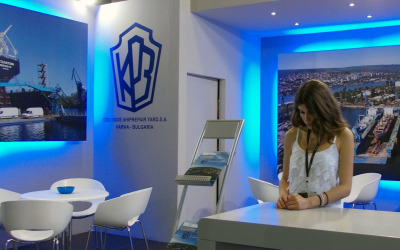 Varna is the third largest city in Bulgaria occupying an area of 205 sq. km. 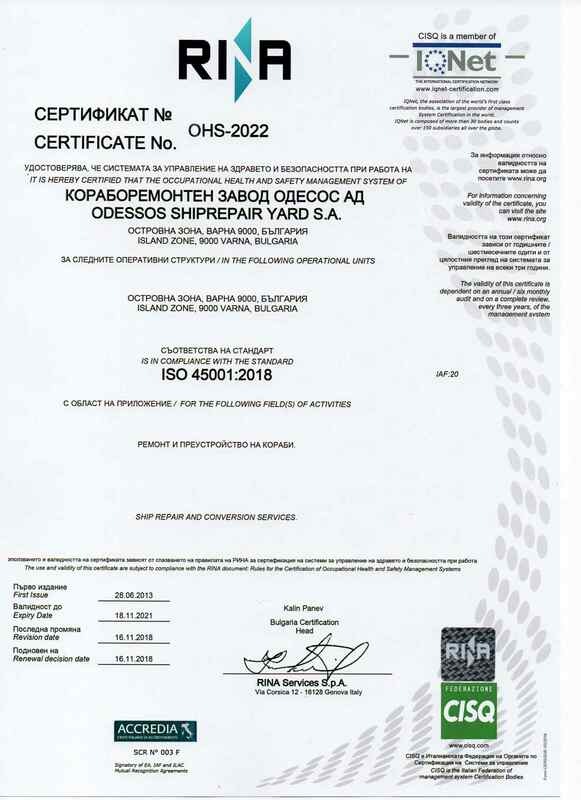 Its situation on the Northern coast of the Black Sea as well as the rich natural resources make it one of the best known resort centres in the Black Sea region. Besides it lies on the road between the Middle East and Western Europe. 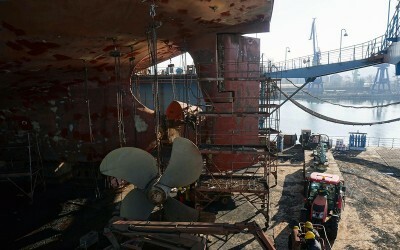 Commissioning of the Graving dock at the Georgi Dimitrov shipbuilding and shiprepair yard has laid the foundations of Odessos Shiprepair Yard S.A.. 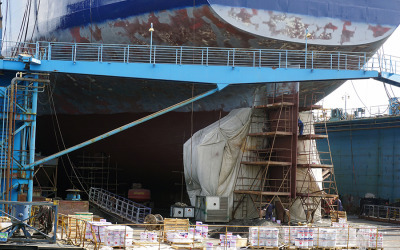 Some time after their foundation, the two main activities of the Georgi Dimitrov shipbuilding and shiprepair yard separated, so Odessos undertook the shiprepair services. 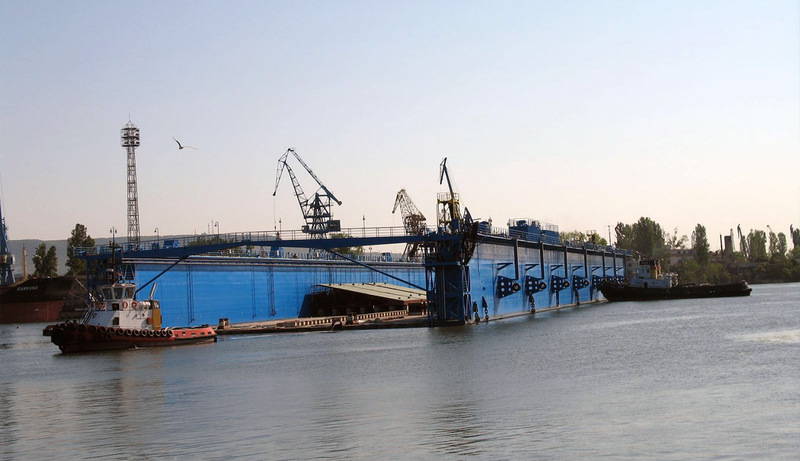 The construction of the Graving dock was related at that time with the necessity for execution of emergency dock repairs of war ships in case of eventual military operations in the Black Sea basin during the Cold War. The first docked vessel was the Bulgarian M/V “Shipka”. 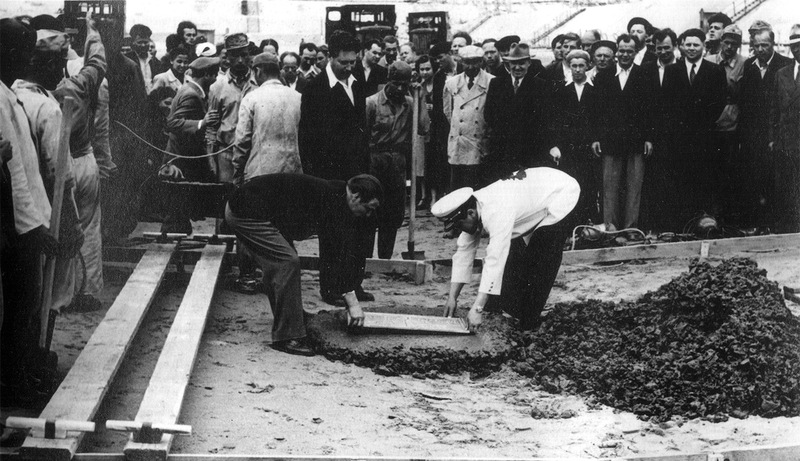 This docking marked the commencement of service of the Graving dock. 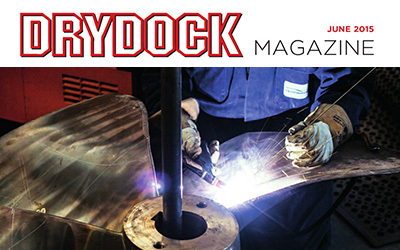 With its 3 docks at that time the yard had to be expanded and reconstructed. New production shops, mooring berths, treatment plant, fire fighting service, new medical centre, storages, laboratory, canteen were built. 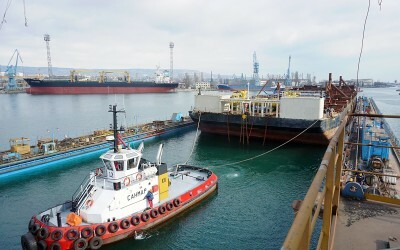 Enhanced facilities helped the yard to establish as a leader in the Black Sea region. 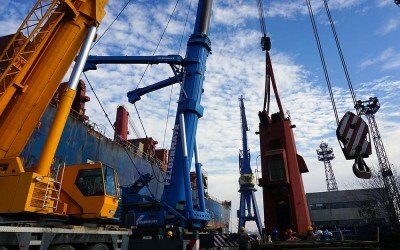 It managed to develop the market and carry our repairs also on vessels beyond the Eastern block. 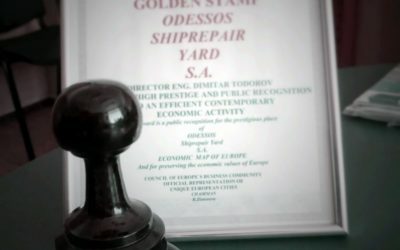 After the changes in the former socialist countries in 1989 Odessos Shiprepair Yard S.A. was reorganized and in 1997 it became a joint-stock company. 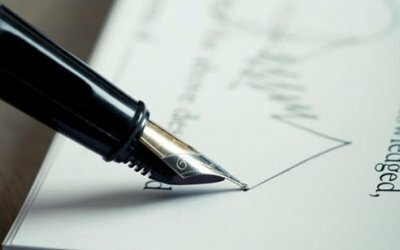 The capital is entirely private. The yard has invested over 30 million US dollars in improvement of infrastructure, buildings, purchase of machinery, equipment and stations, improvement of working environment and safety. 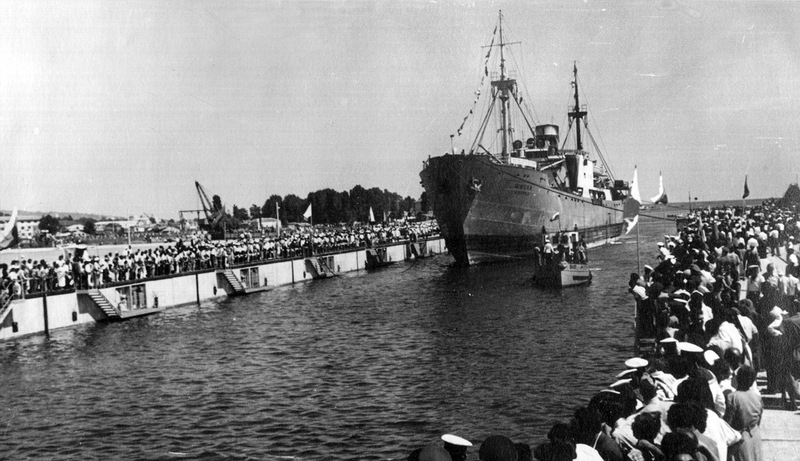 Commissioning of the Floating dock No. 3 with lifting capacity of 20 000 tons. 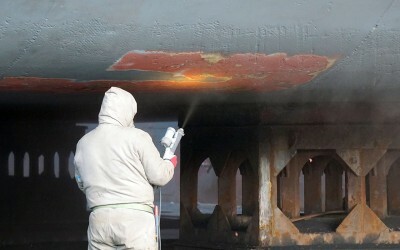 Odessos Shiprepair Yard S.A. considers its employees the basic and most important resource. Health and safety at work is of highest priority. 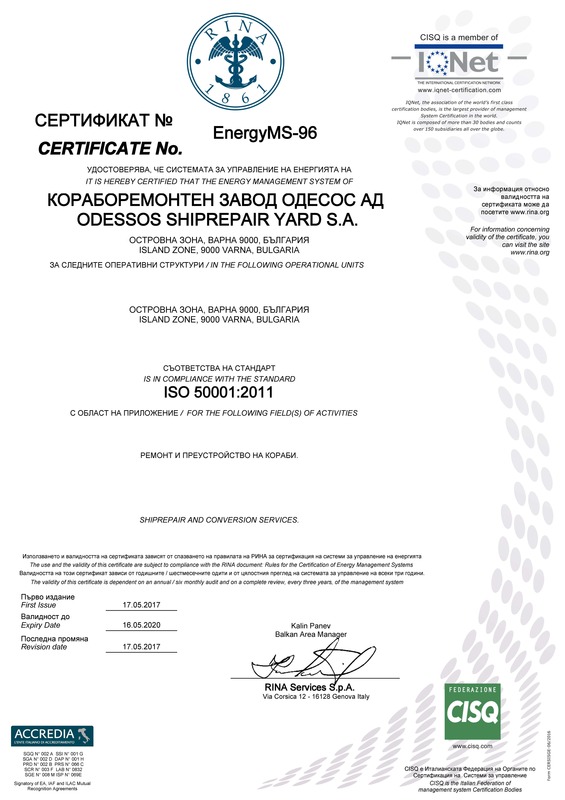 We try our best to provide our employees with just and favorable conditions throughout the working day. Our medical centre is ready to administer first aid in case of necessity. It comprises two doctors, medical staff and an ambulance. 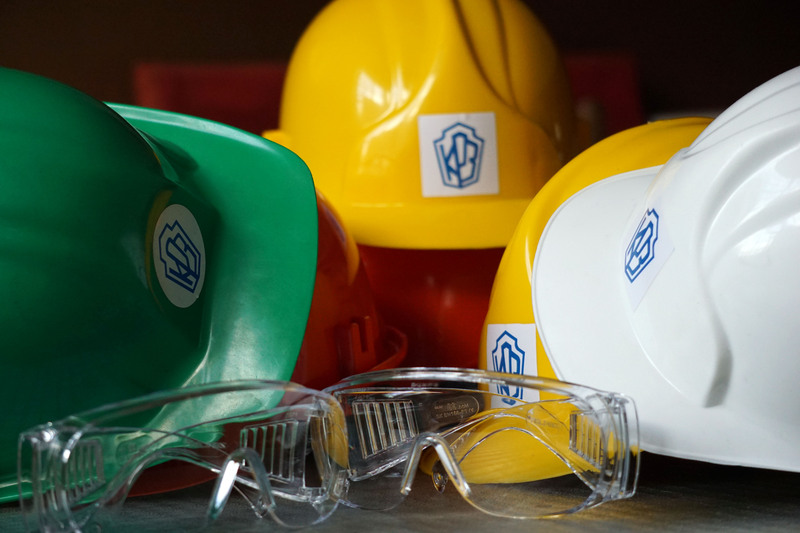 Our occupational health service performs preventive and advisory functions on providing health and safety at work. 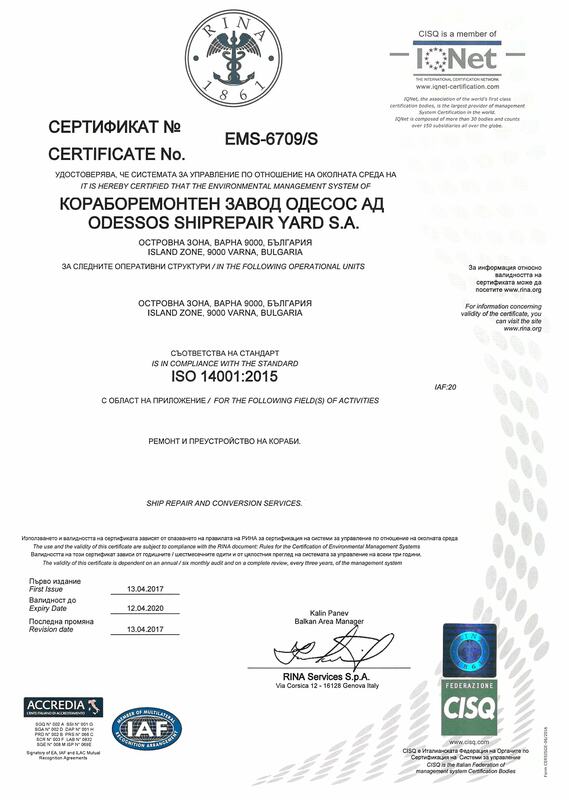 Odessos Shiprepair Yard S.A. is BS OHSAS 18001:2007 certified. 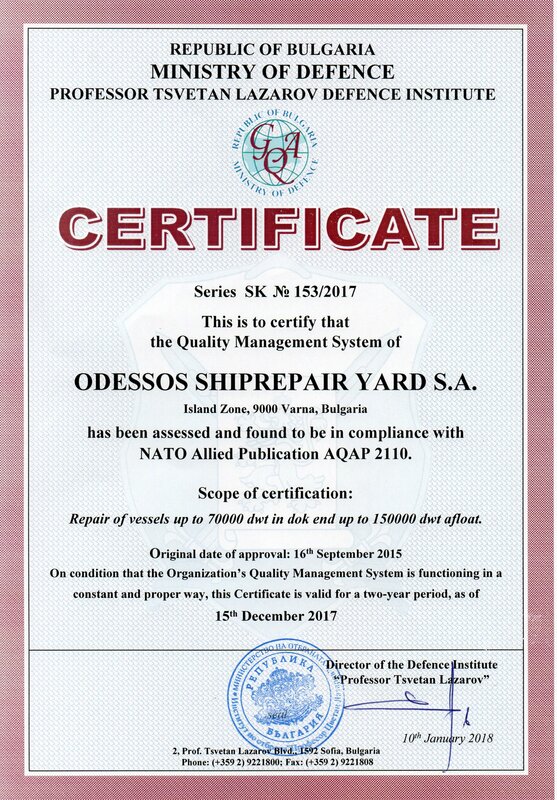 The management structure of Odessos Shiprepair Yard S.A. includes the Safety and Health Department that coordinates the strict adherence to the health and safety procedures.